Linda Grimes: Visiting Reality : Hunky Holidays! If they look a little fuzzy, it's because I *ahem* borrowed them from the In a Fix book trailer. My DD put the hats on Mark and Billy for me after they assured me they didn't mind taking time off their day job to pay me a visit here. Especially since I haven't been keeping them very busy in the WIP (Work In Progress) lately, what with the holiday craziness and all. So, who's it going to be, Mark (those arms!) or Billy (those charms!)? 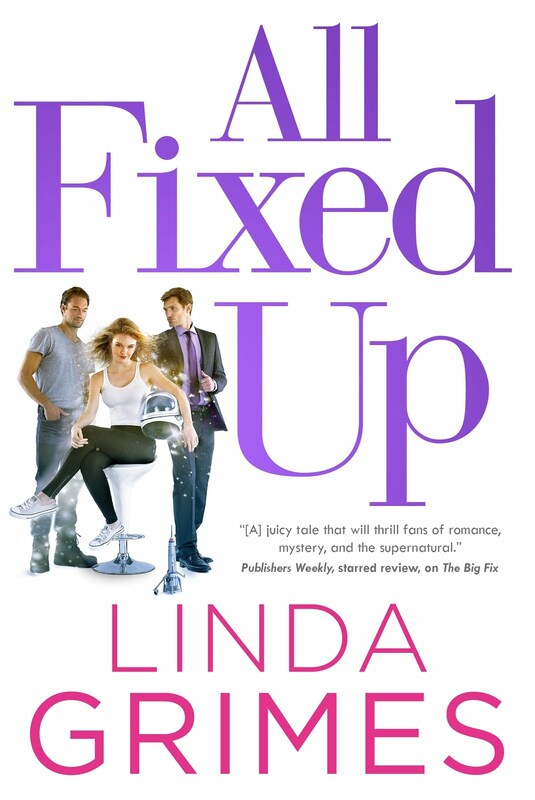 REMINDER: You only have until midnight EST to enter the contest to win a signed copy of In a Fix AND a pre-order of Quick Fix! Click here, follow the (simple & fun) instructions, and presto! You'll be entered. It's even open internationally, not to mention intergalactically. MERRY CHRISTMAS TO ALL and TO ALL A GREAT NIGHT! Billy has me with that smile. Yum. Happy Happy Christmas Linda! And I'm sure it will be for you with BOTH of those boys. Billy. He can always work out if necessary. Woo-Hoo! 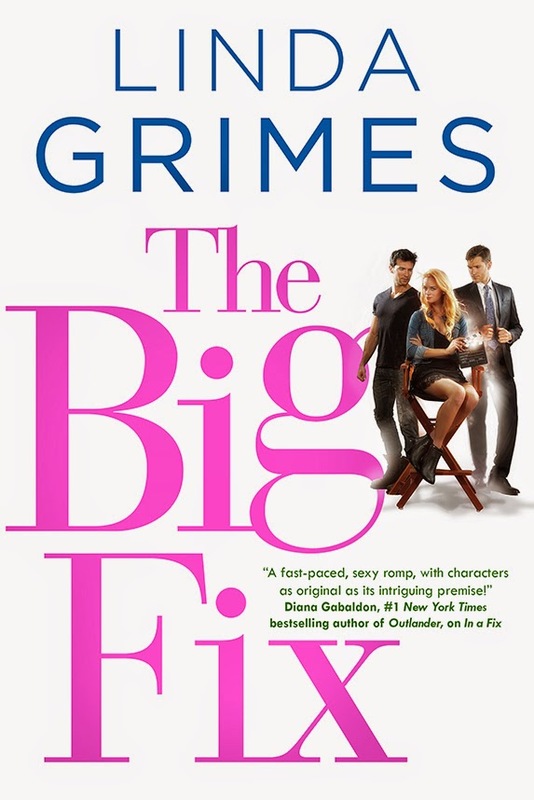 QUICK FIX Cover Art! The Next Big Thing for Me and Ciel!